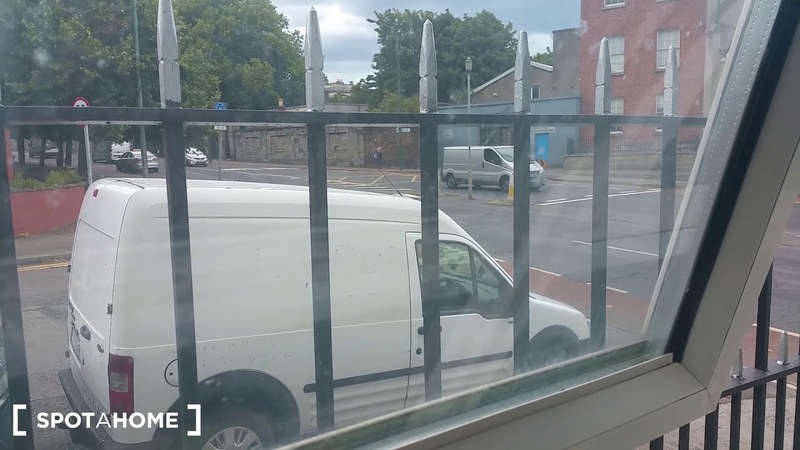 There is a room for rent in this 2-bedroom apartment in Stoneybatter, Dublin. Tenants will have access to the common areas, like the charming living area with a TV, as well as the washing machine and the fully equipped kitchen. The flat is in a convenient location, only 15 minutes away from the city centre on foot. The main street is located close to the apartment where you can find shops, supermarkets, restaurants, and access to the bus. It is modernly designed and very stylish. The room for rent is bright and the perfect size. The flat is close to the city centre, public transport, and amenities. Buses 83 and 83 b stop 3 minutes away. The landlady lives on the property. She is in her 50's and works as a Psychiatric Nurse. She was born in England but has been a resident in Dublin since 2002.